Today I am going to share something with you that I have been so excited to launch all summer. We have been working long and hard on something new and exciting just for you and it is finally here! I am beyond thrilled to present to you the BE WISE Journal! 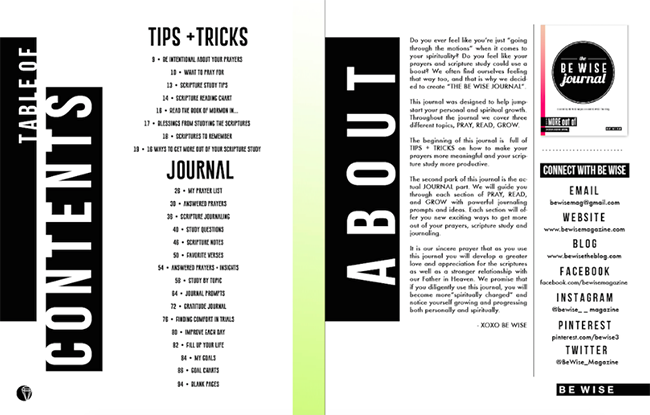 The BE WISE Journal is 108 pages of TIPS + TRICKS and JOURNAL pages to jump-start your spiritual and personal growth. 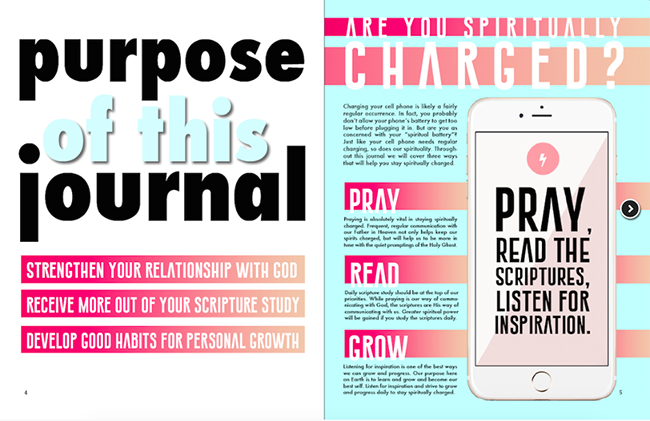 Get more out of your prayers, scripture study and journaling with The BE WISE Journal! 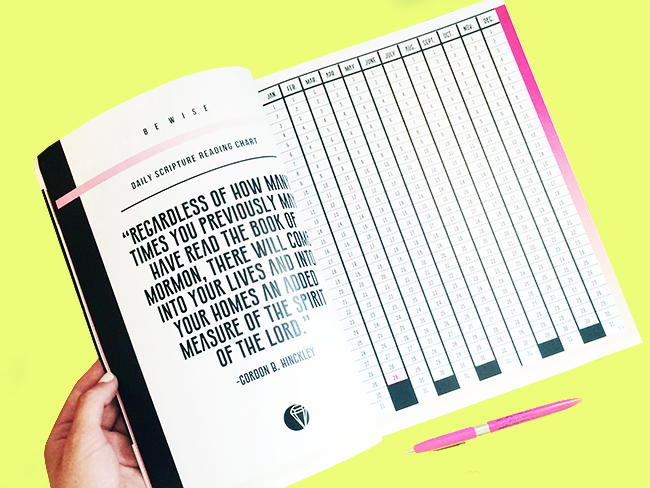 To purchase your own BE WISE Journal, click HERE. 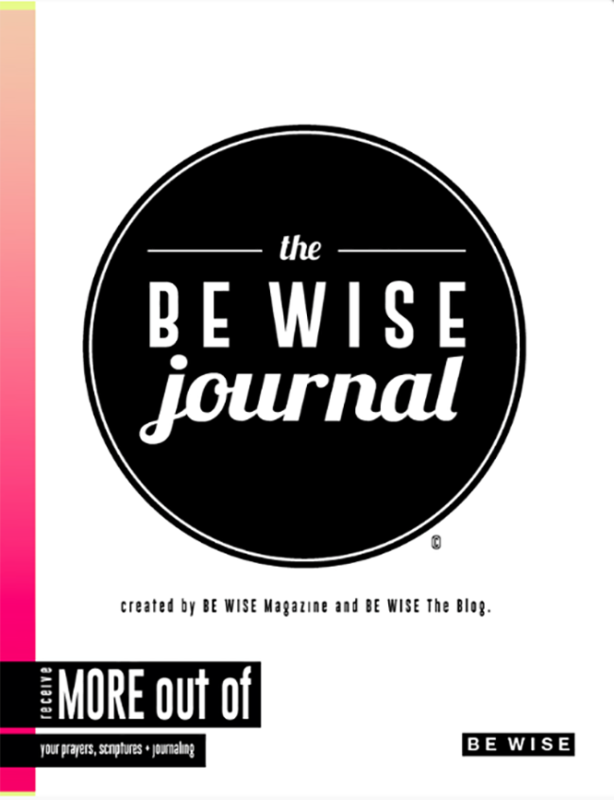 This week only we have the BE WISE Journal available for just $1.50! 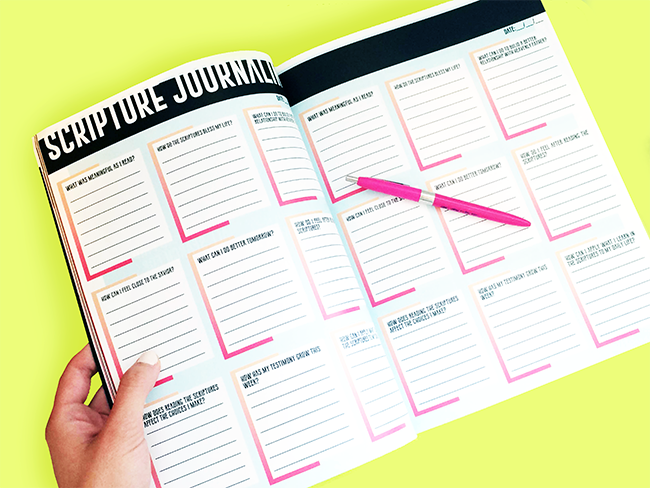 Keep in mind that the BE WISE Journal is normally $5.00 so this is a killer deal! Below are some images to preview what you can expect to find inside the BE WISE Journal.